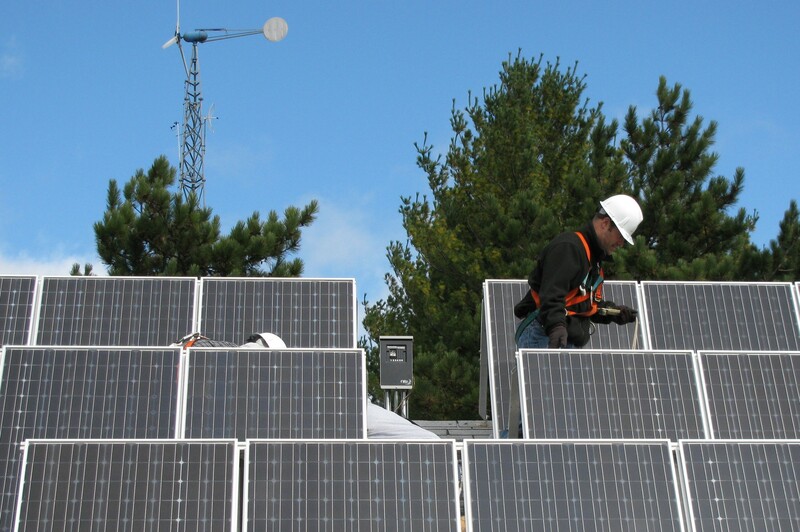 Solar Sauk County is a group purchasing program for residential and commercial solar. Offered by Sauk County Conservation, Planning, & Zoning, UW-Extension, Sauk Area Climate Awareness & Action (SACAA), and the Midwest Renewable Energy Association, property owners throughout Sauk County, Wisconsin may participate in this program to pool their buying power and secure significant discounts that make installing solar more affordable. 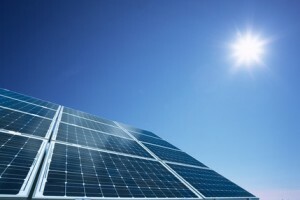 Start by attending a Solar Power Hour. Our free information session teaches you the basics of solar, its financial implications for your household, and how the solar group buy program works. Then, get a free, no obligation site assessment from our installer. You have until July 31, 2018 to decide whether to get solar through the program. UPDATE 6/4/18: We have officially surpassed our first two benchmarks of 50 and 125 kW, triggering price breaks for everyone who goes solar through the program! At this point everyone is getting a $60 discount for each kilowatt they install. Our next benchmark is 200 kW, at which point that discount will bump up to $90 per kilowatt!